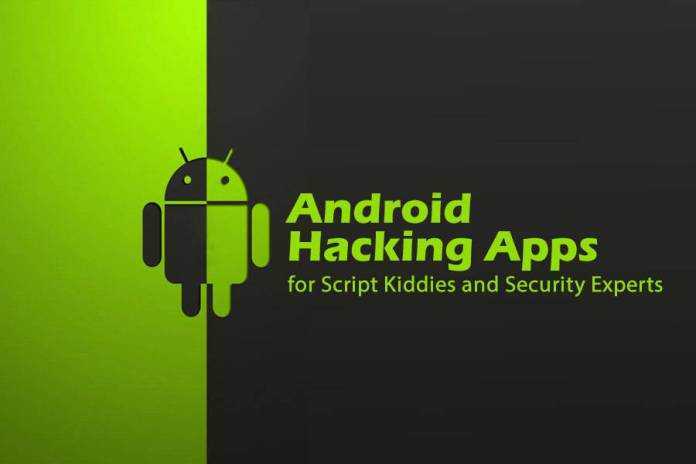 How to Hack an Android Phone – is this really possible? Hello, if you come in, it is because you want to understand how to hack Android phones. This is precisely what I will teach you in this tutorial 100% free and fully safe. Here, we’ll see how the hackers actually hack a remote PC, and so we will be on guard against them. To take pictures with the front and rear camera. To receive the exact device location via Google Maps. To spy on messages and call history. To remove the SD card or format the device. Please take into account that the purpose of this tutorial is primarily informative. There are many people who suffer from flights that need access to new mobile phones just to erase all sensitive or important information / private. So if your goal in learning this stuff is doing harm by hacking mobile phones of everyone with the techniques of this tutorial, we assume no liability and will not be liable for damages you cause through the application of our teachings. We do not recommend, so any method that works remotely via Bluetooth, because this technique has been proven not to work. Our technique works using Wifi or a normal Internet connection. 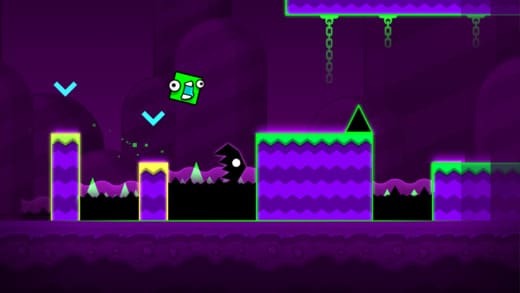 Also, please note that this tutorial is “noob friendly”, written and directed for amateurs. You do not need to know programming or to have advanced hacking skills since we superficially examine and take the techniques presented (we do not claim to be seen as a “school hacker”). Pay attention to each step and each time a question comes to mind, please ask and comment. 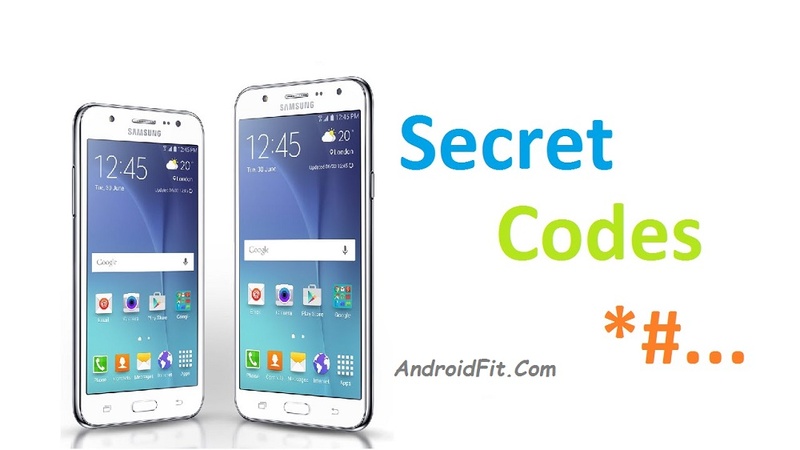 Without further ado, let’s go learn how to hack any Android mobile or device. 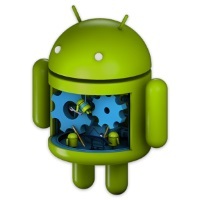 Read also: Make Hardest Pattern Lock Tips and ideas for Android Phone. How our mobile phones are hacked? 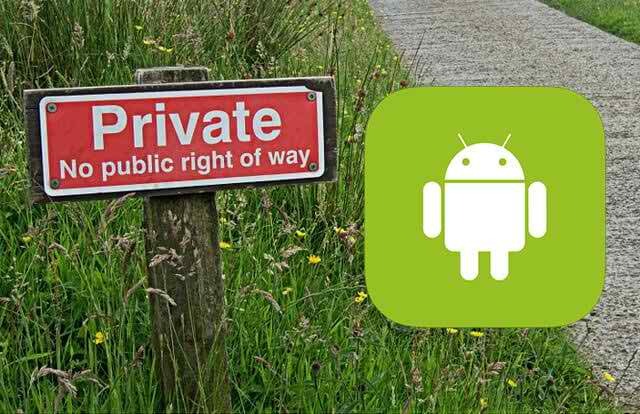 All Android devices do not share the same level of security. Why is it so important to protect our mobile? 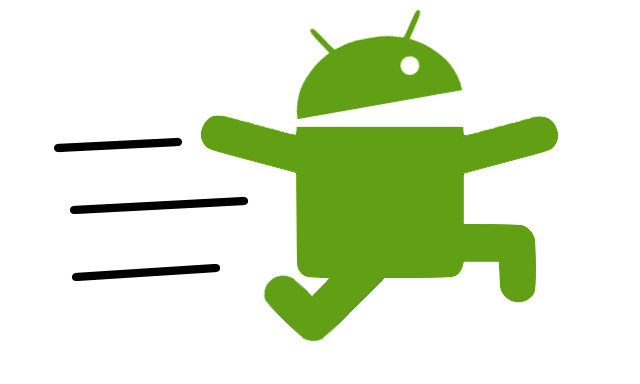 The most common hackers use technical runs an application designed to help when we lose our mobile phone, it is called “Lost Android”. Theoretically, this application is designed to help us if we ever lose our mobile phone, however, must fall into the wrong hands, this application can give us very heavy and scary time. The technique is as follows: the hacker (a friend of us or anyone we know) enters the Lost Android application of ours, he knows he has enough time, one minute is all that he / she needs to change the email address to which Lost Android send all information from now. In this way, the attacker can send all the information to another email under his / her total control, allowing him / her to hack our laptop from his / her own PC. Did you know that nearly 85%+ of all the androids are considered unsecured devices and not safe? A recent study revealed that all companies provide their users with the updates required to keep their mobile phones 100% secure, lowering its level of protection. The study, which was conducted by the University of Cambridge, has evaluated a large number of mobile phones found currently on the market, in order to present following an order according to their level of protection security. Worst cell phones, according to security comparison, happen to be those of China, whose market is focused in countries like India, and other emerging regions. These mobile phones are missing updates at a much higher rate, unlike the first mobile on the market, therefore, they have just been a major concern of vulnerabilities. Protecting our mobile phones is a fundamental part of our daily activities, especially for the serious consequences that the violation of our privacy must be if we do not take good care of this aspect. We have to think that if a person is able to take the risk of putting himself / herself in danger to succeed in hacking our or our mobile Internet accounts, then it is likely that his / her intentions are not good in any way. 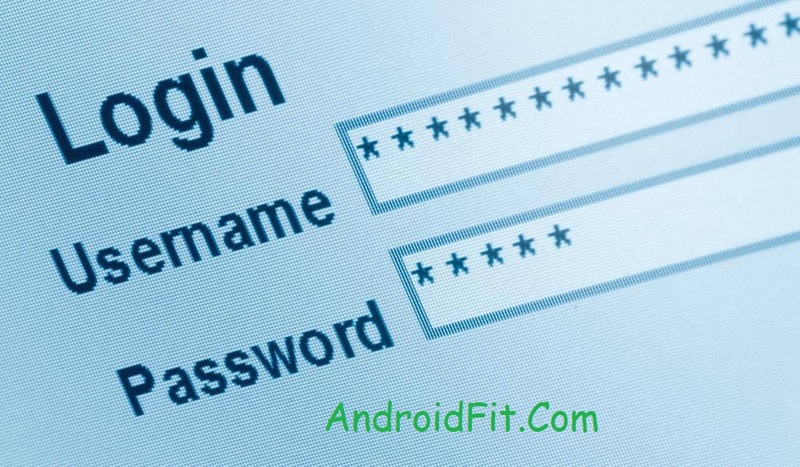 We can not separate our mobile at any time, no matter what, we should keep the terminal in lock status, permanently make proper use of our password to restrict access to certain applications asking a password before installation, … etc. These are some of the minimum precautions that we should implement and manage properly to maintain our daily routine in the highest level of protection. It is not only in recreational environments, have fun with our friends, where one can go into a distraction that leads us, unexpectedly, forgetting our mobile for a brief moment, but it is also the work where we can find a danger to our information and private data. On the other hand, we have iOS devices; as it should be remembered, thanks to the vulnerability of a massive piracy law accounts in iCloud storage took place. By hacking the passwords contained in the iCloud storage, a group of hackers has been granted access to shared files countless famous people and celebrities. These images and files spread fastly like foam turn online security a key issue for the media for a week. Now it is true that we speak of Android devices in this article, but I think it’s important that we understand how iCloud features, given the fact that it can also function in Android mobile phones using the cloud for applications, such as Google Drive. 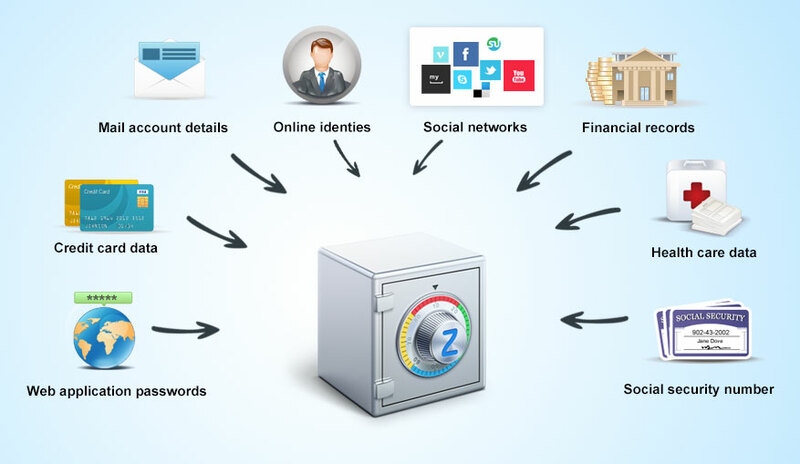 When you leave your non password protected, you are inevitably compromising files and other things that you have in the cloud. So it is not uncommon to hear of hacking activity being carried out through the use of this type of technique. Mass piracy, which has been dubbed “the Fappening”, centered on the content of high sexual images of celebrities, mostly women. This piracy actresses like Scarlett Johansson, Miley Cyrus, Jennifer Lawrence affected, setting a scenario that articulates the important consequences that a failure of security, or a poor choice when choosing a password, assume, whether in the economic sphere, the sphere of privacy, the privacy and the right to a name and honor. 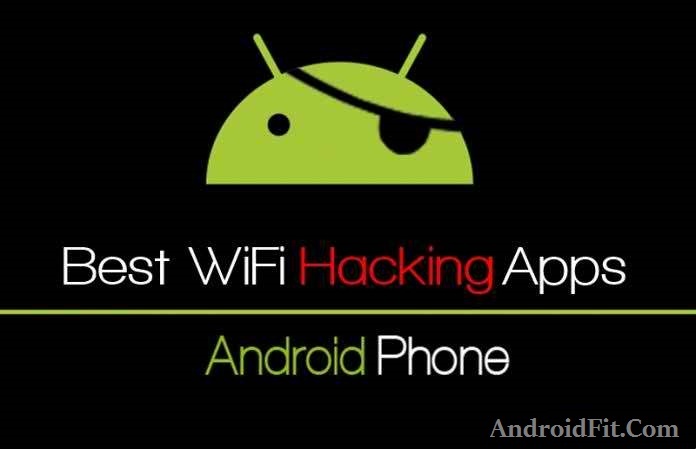 As you can see, hacking a mobile phone or Android is easy, very easy to do, in fact, it is so easy that we can say that almost everyone with a bit of guile and get the access to your mobile device for only a few minutes could make. If you do not want that to happen to you, we recommend that you carefully check every time you are given a Android mobile again with all installed applications like this, check all Google accounts you have synced in it, and do not let anyone use it without your consent. They could spy photos from a remote PC, or take recordings and remote audio photographs without you being aware of it. If you finally use this tutorial to hack the mobile of someone else, to remember and keep in mind that there is not a good thing to do, it is illegal, and our main goal is to teach how it works in order to defend and protect against piracy.